Spring is a time for renewal, so why shouldn’t your wardrobe be involved? 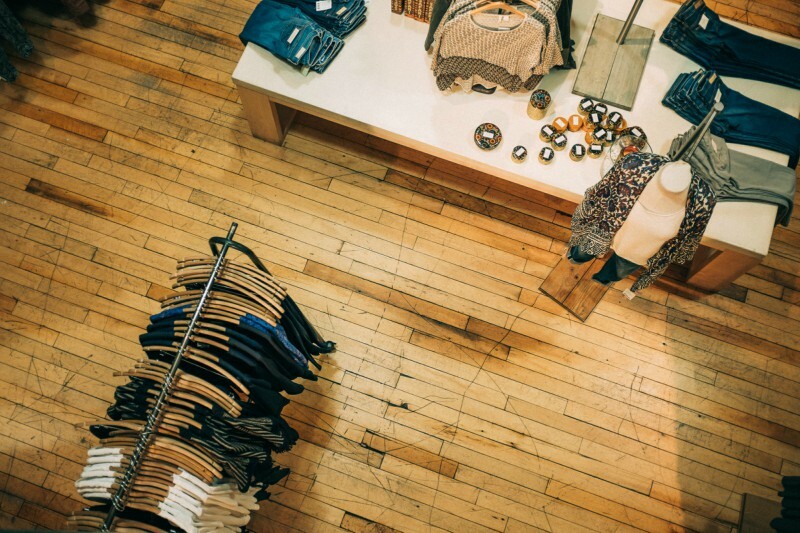 There are lots of shopping options near your Center City apartment. Here are the top spring essentials for your wardrobe this year and the best part is they may be just blocks away from your door. This year, wide-leg pants and strong-shoulder blazers are at the top of spring trends for work. Finding a place to shop for work wear can be easier than hunting for other on-trend pieces. Near your Center City apartment, check out the Nordstrom Rack on Chestnut Street. Don’t drop a ton of cash on work wear trends when you might need to rotate them out next year. Platform shoes are still hot, hot, hot. A throwback to the ’90s, these shoes have been back on the top trend list for the past few seasons. The best part about this trend and its current longevity is that you’ll be able to find functional and fashionable platforms in most shoe stores. Stop by The Shops at Liberty Place at 1625 Chestnut Street to peruse the racks at Aldo and Nine West for some on trend heels. There is nearly no limit to vintage stores in Philadelphia and the surrounding area. And nothing can replace the perfect pair of vintage jeans. It’s up to you whether you want to invest in someone else’s worn-in digs or purchase your very own with a vintage finish. Either way, there are lots of shopping options near your Center City apartment. Sugarcube on N. 3rd Street offers the best vintage duds without the work of digging through a mess to find them. Athleisure, whether you’re a fan of the term or not, is still trending. Spring 2017 will even see track pants making a comeback for every day wear. Ubiq is Philadelphia’s premium boutique specializing in athletic apparel and footwear. They offer an online shop and a brick and mortar location on Walnut Street. Adding just a few trending pieces to your wardrobe this spring will freshen your standard go-to items while providing a fashionable element to your daily look. Luckily, you don’t have to look much farther than the neighborhood surrounding your Center City apartment for this season’s hottest trends!